If bookings are an indication, than both Healing Waters Lodge and Lewis and Clark Expeditions are excelling. The primary force behind this success are the men and women that row boats for us. As a business, we can excel on many levels but if we have hoople-heads as guides, then our business is doomed. Good guides are worth their weight in gold. They have to succeed on so many levels: they have to be skilled in reading water, become amateur entomologists, a virtuoso behind the oars, and cast like a saint. Not easy. Then you need to find someone with endless patience, an inherent kindness, a soulful teacher as well as a piscatorial visionary. Again, not easy. Great guides aren’t nomadic but become part of the river landscape, which they seek and maybe the river seeks them. The Big Hole runs for 150 miles and has more mood swings than a Hollywood Diva. 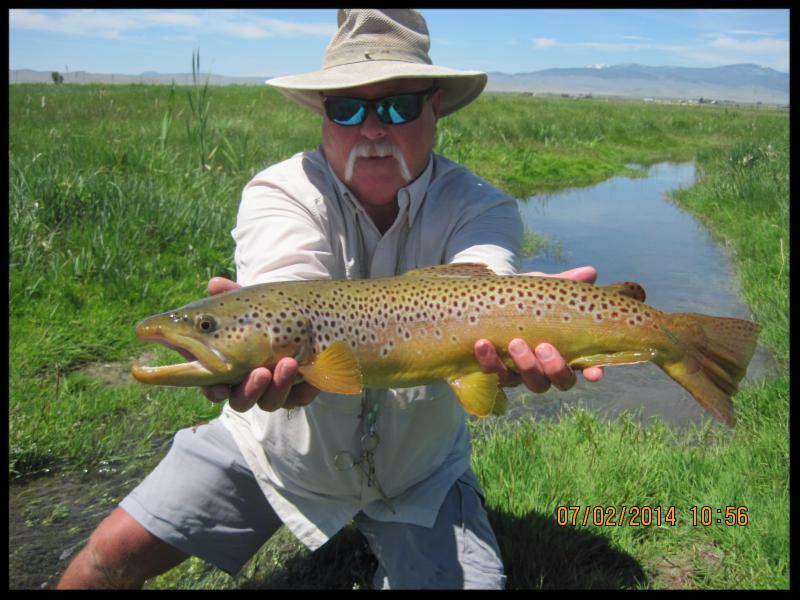 The Beaverhead, Madison, Jefferson, Smith, Ruby rivers along with miles of small creeks, demand skilled individuals. A guide’s performance is all about fish. Fortunately, we have a cadre of dedicated individuals that have made guiding both a career and in some cases an art form. 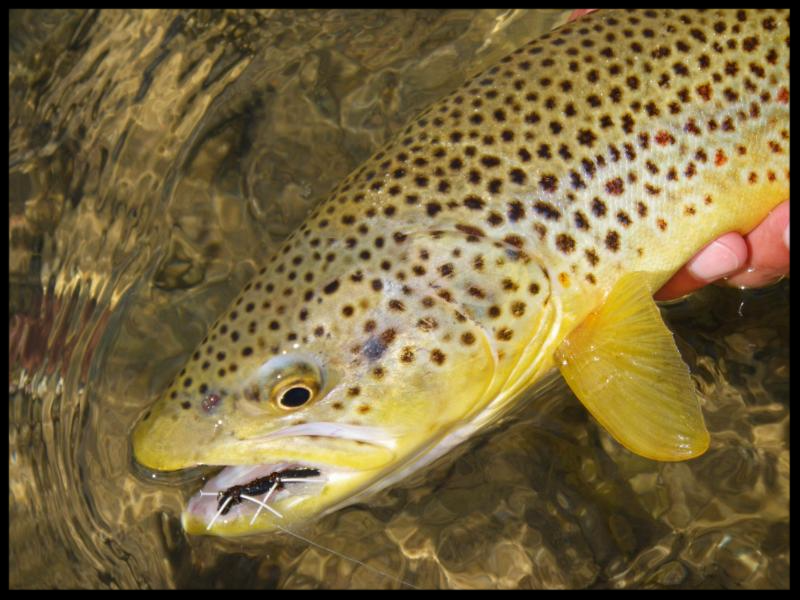 They become interpreters of both streams and fishing dreams. When guides arrive at Healing Waters Lodge you will see their professionalism through the tools of their trade: their boats, their fishing gear and their conduct. You aren’t going to see a guide with a nascent recycling business in beer cans in the back of his pickup truck or an overflowing ashtray in the cab. They care. They care in what they do and who they are. I have spent half my life on the Smith River. I admit to a slight biased in my affection for the guides that work on the Smith River. They have all of the aforementioned virtues but also work non-stop from sunup to sundown ensuring everyone’s safety and comfort. Their world on the Smith River is where there are no problems, only solutions. They have surrounded me with laughter and have been my north star for over 25 years. 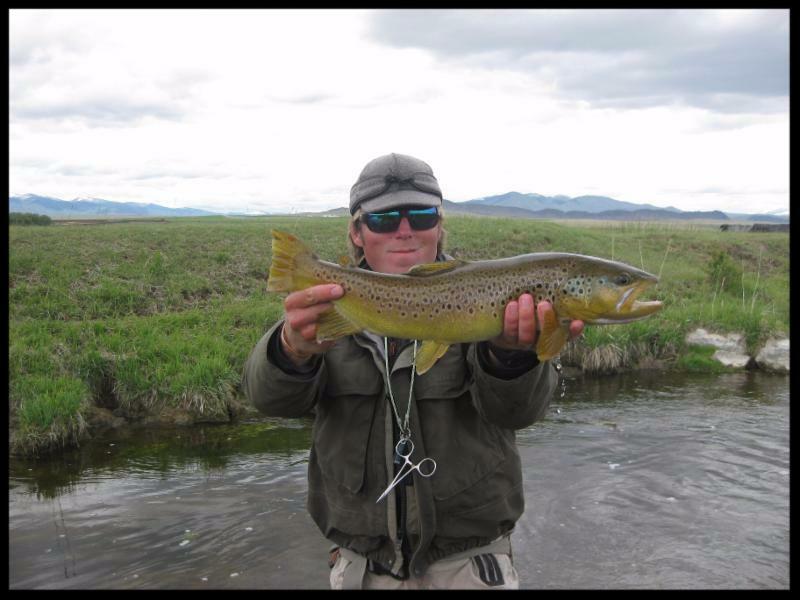 Our guides have guided hundreds of clients into fish, through some small adventures and have given me a better life. The good fortune of Healing Waters Lodge and Lewis and Clark Expeditions has and always will be the people around us. The following is an update on a proposed mine that could have adverse effects on the Smith River watershed. I have gambled my entire life. But, I can’t gamble on anything as precious as the Smith River canyon. For me all I see is risk and no reward. Many of you have been great about staying in touch and asking how you can help. Governor Bullock, that you are very concerned about his mine on the Smith River and expect a Zero Tolerance for the degradation of water quality and fish habitat on the Smith. Clean and healthy rivers are a major reason that you either live in or visit Montana! We have 2 spaces available for the April 17-22 class session and May 2-7 class session. 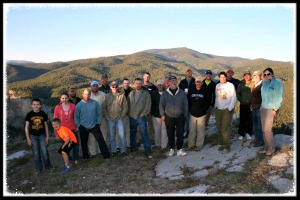 Class Package includes 6 nights single room lodging and all meals at Healing Waters Lodge, and 5 days classroom and on the water instruction, use of Lodge fishing gear and equipment. Call Mike (406-459-2030) today for more information and reservations.